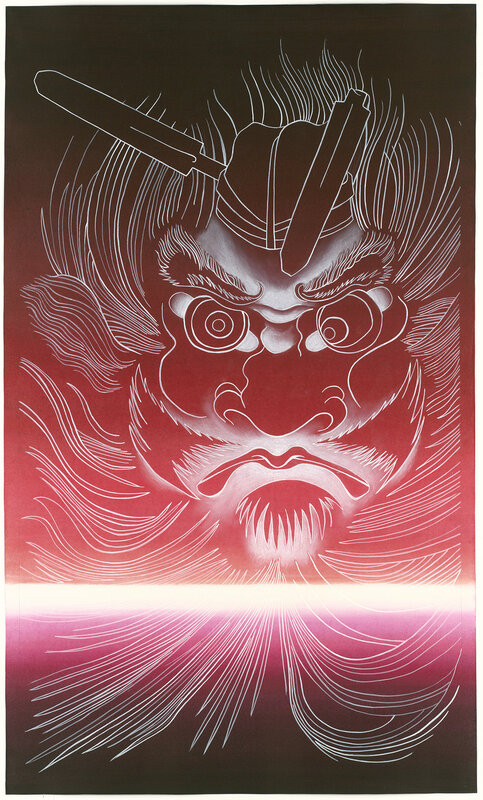 Ghosts and Demons, Diptych (1989), a newly acquired work by Ed Aulerich-Sugai (1950-1994), is a unique visual testimony of the Japanese-American artist's experience of living with HIV/AIDS over a decade of intense creative effort. On March 15, Dr. Alla Efimova will present a talk on Aulerich-Sugai's work as part of the Center for the Arts & Religion's (CARe) program Third Thursdays at BAMPFA. RSVP for tickets on Eventbrite.